At these moments quotes and sayings are a great way to pull you up. Quotes are great ideas made into smaller words. 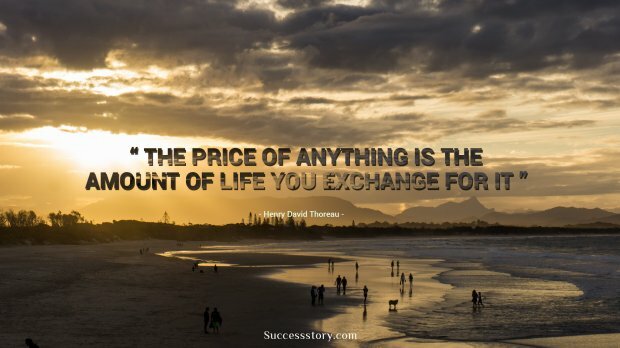 Each one of us face a number of challenges at some point in our life’s. Quotes and sayings are wise words from wise people. When we are we all need a guiding light to sail us through the difficult times. Reading quotes about life makes it easy for us to sail through the difficult times. 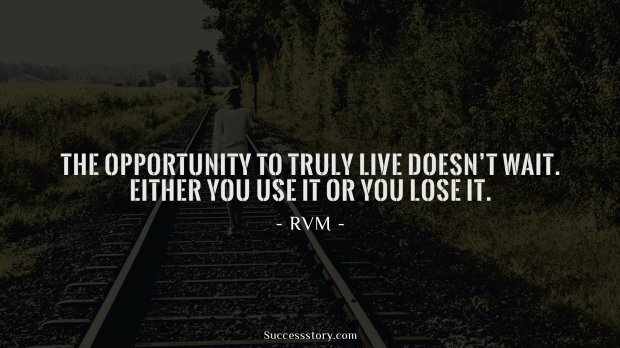 One great example of life quotes is given by Benjamin Franklin, he said “Either write something worth reading or do something worth writing.” Another by Marilyn Monroe “Don't cry because it's over, smile because it happened.' 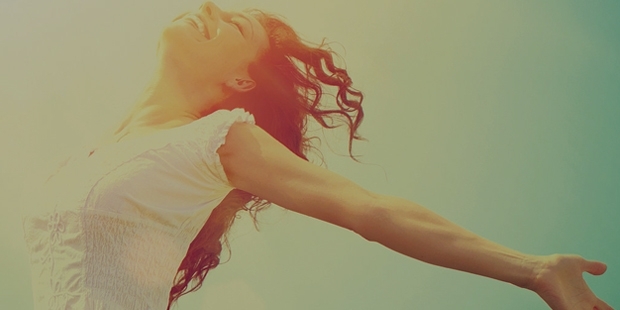 Read our list of the best quotes on life and find your inspiration. 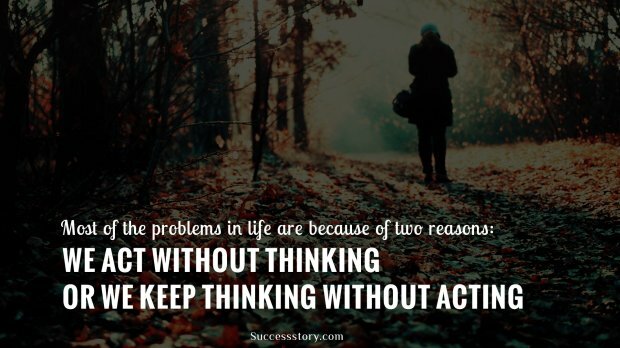 Here is our collection of the best hand picked life quotes and sayings for you to keep you moving. 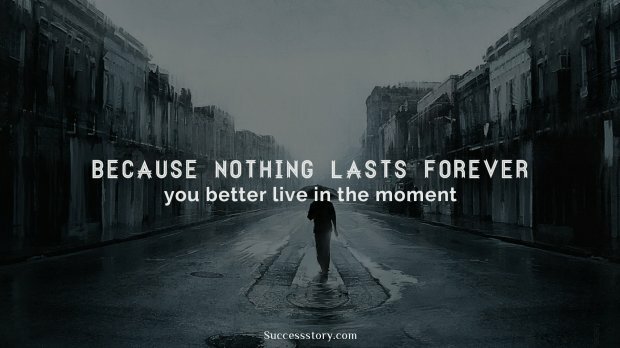 "Because nothing lasts forever, you better live in the moment." 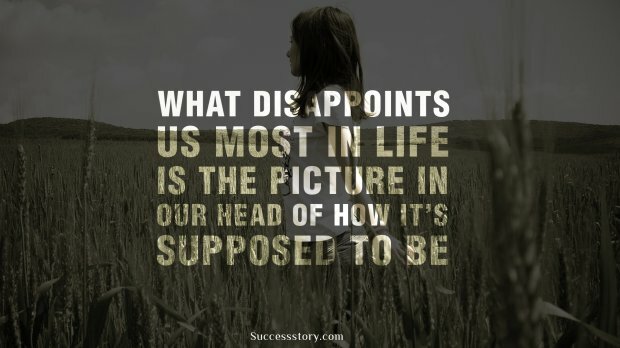 "What disappoints us most in life, is the picture in our head of how it’s supposed to be." 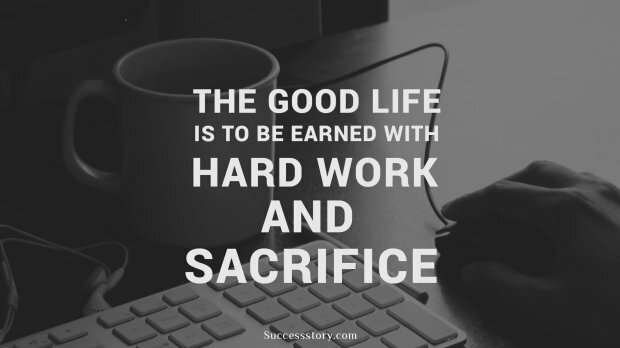 "The good life is to be earned with hard work and sacrifice." 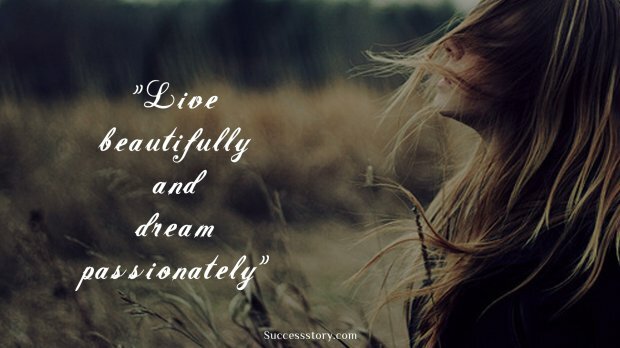 "Live beautifully and dream passionately." 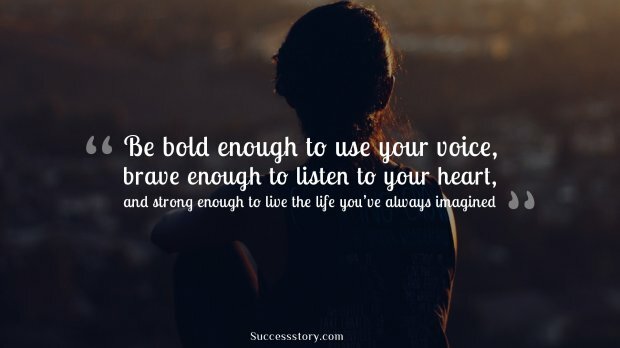 "Be bold enough to use your voice, brave enough to listen to your heart, and strong enough to live the life you’ve always imagined." 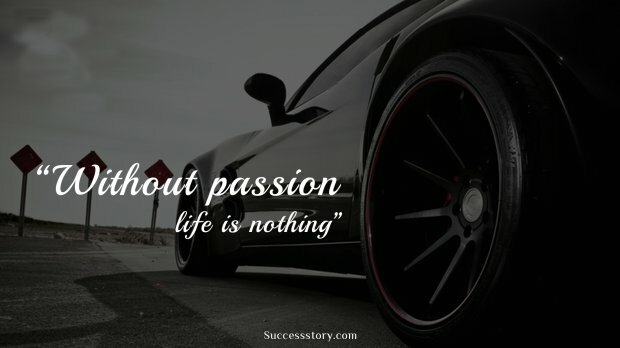 "Without passion life is nothing." 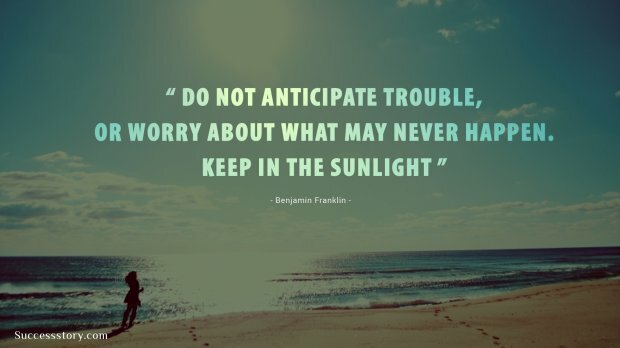 "Worry less. Smile more. Listen carefully. Take responsibility. 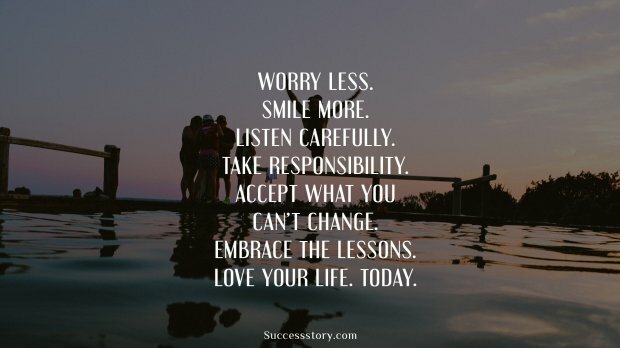 Accept what you can’t change. 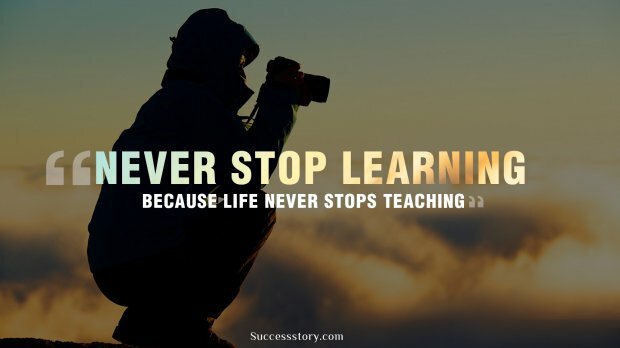 Embrace the lessons. Love your life. Today." 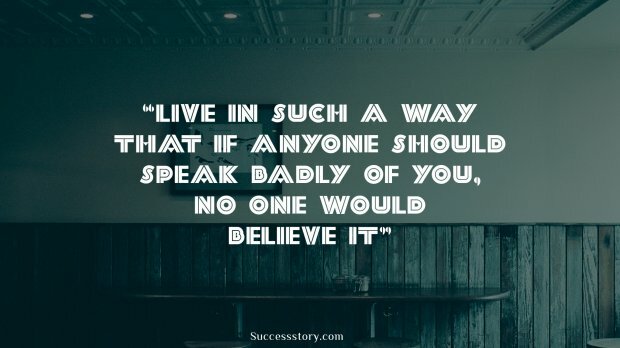 "Live in such a way that if anyone should speak badly of you, no one would believe it." Paste them on the walls and share them with your loved ones for the daily dose of inspiration and motivation. Understanding life sayings like these can help one build up a positive outlook towards life and also be inspired about things. 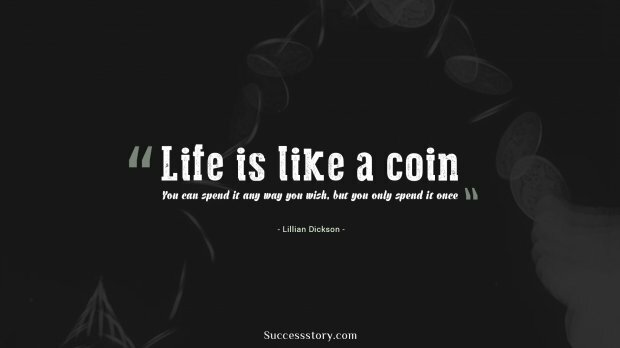 Inspirational quotes about life help in bringing out the positive side in you.